At the end of September, legendary rapper Lil’ Wayne is releasing his highly anticipated album, Tha Carter V, after a long legal battle that kept it from hitting the store shelves. One of the tracks on the record addresses his suicide attempt when he was just 12-years-old. In the past, he referred to it as an “accident,” but he actually did it on purpose. Supposedly, his mother told him he wouldn’t be allowed to rap anymore, so he turned the gun on himself. After the suicides of Kate Spade and Anthony Bourdain in the middle of the summer, Wayne decided to add more lyrics to the track and put it at the end of the album as the outro. 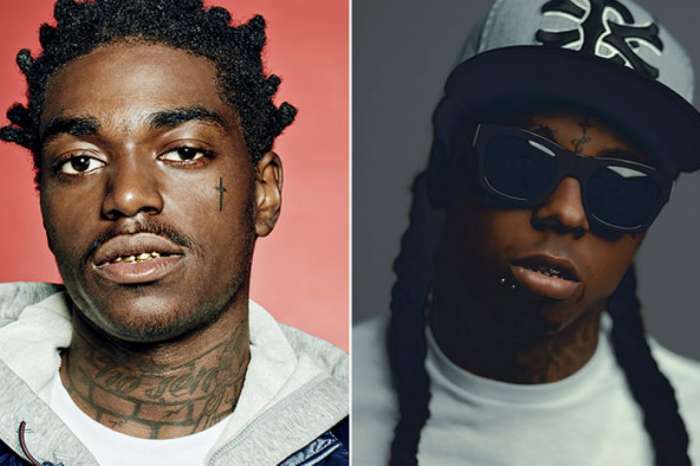 Mack Maine, the president of Young Money Entertainment and Wayne’s long-time buddy, explained that the rapper was “ready to address it now,” now that he’s an adult. 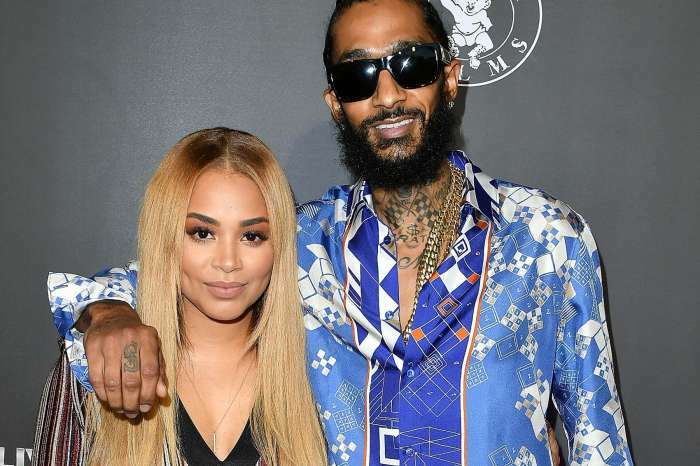 The rapper said, “I want to talk about this because I know a lot of people out there might be going through that.” After he recovered from the incident, his mother said to him that he was allowed to rap again, but only if he didn’t swear. 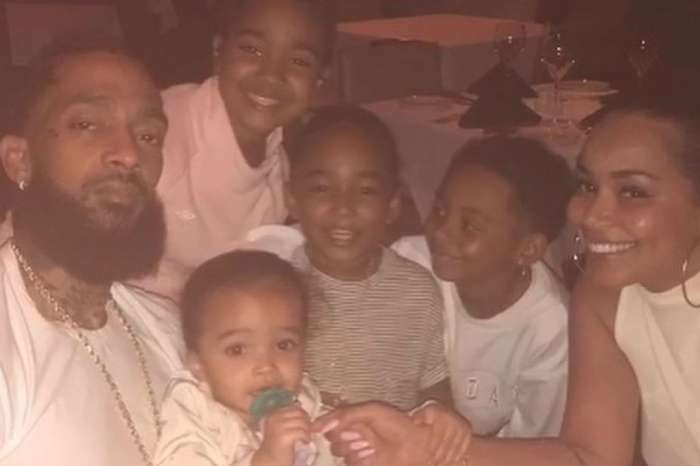 Additionally, in the interview published by the music magazine, the legendary artist talked about his longtime battle with Birdman, following their court settlement in June. Birdman and Lil’ Wayne’s relationship has changed significantly. The rapper explained that he’s a different person these days, and how he goes about working has shifted. Regarding the massive success of other Young Money stars like Drake and Nicki Minaj, Lil’ Wayne said, “they all the way – they got it.” When asked if he would ever retire, Lil’ Wayne says he thinks about it; but he joked that actually just thinks about how he will probably never retire.